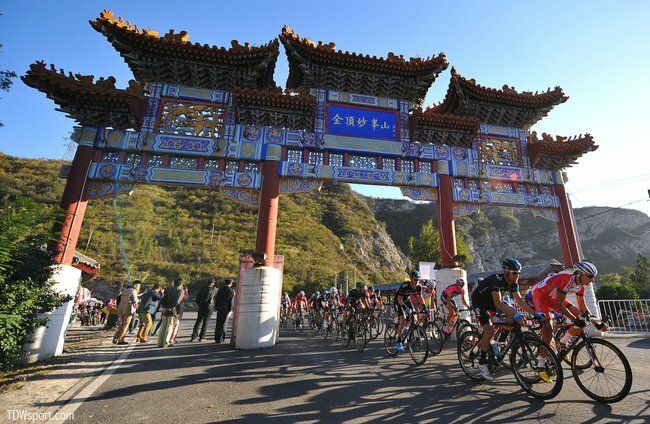 SRM distributor, Holy Brother, represents the development of the China mainland cycling market and opened a flagship bikeshop at Workers Stadium in Beijing in 2009. Holy Brother has a been a pillar in the China cycling community for decades and is one of the leading supporters of Chinese cycling sports. Representatives from Holy Brother completed technical training at SRM's International Headquarters in Germany and their Beijing location is now certified to offer SRM PowerMeter battery replacement, calibration, and PowerControl service to customers.